The annual IFA Global Press Conference gives journalists and analysts alike a chance to assess the latest consumer technology trends, with several of the most iconic companies in the industry in attendance— Philips , Sharp , Huawei , Miele, Beurer, Fitbit and TLC, to name a few. With over 300 media professionals from 50 countries in attendance, this year’s immaculately and supremely executed event took place in Rome. The three-day affair was highlighted by a press conference last Saturday, which detailed the most important consumer technology trends in global markets beyond the United States. #1: Philips Health doubled down on its commitment to the digital healthcare market with its announcement of the Air Purifier solution ($399 MSRP), a device designed to keep your sleep atmosphere clean and free of pollutants. Additionally, it announced the Somneo Connected Light($199 MSRP) which generates a natural wake-up experience in the morning. The most intriguing announcement from Philips, in my opinion, was the SmartSleep, an admittedly odd-looking headband designed to help people who typically sleep less than 7 hours per night. 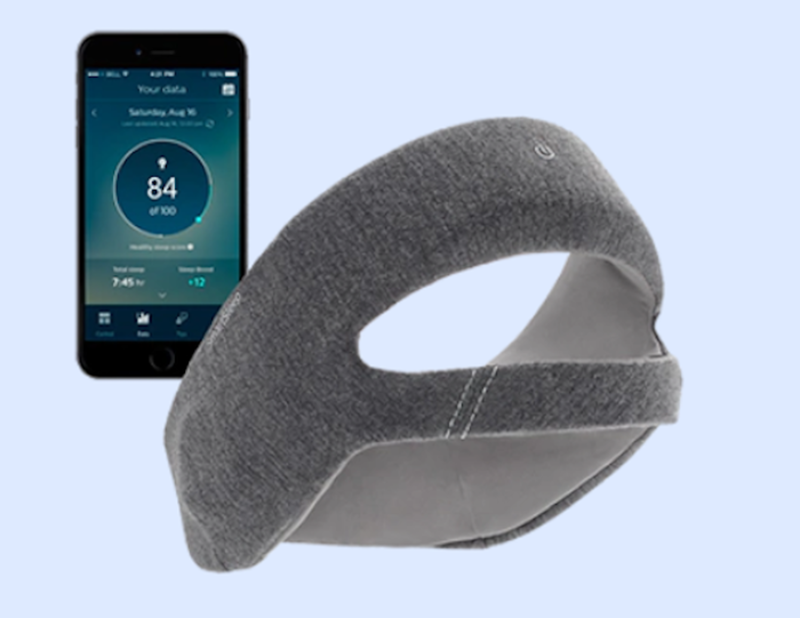 SmartSleep features integrated sensors that monitor the quality of sleep and recommends ways for improvement via a connected app. Unfortunately, SmartSleep was not available for demos at the conference, and Philips did not provide guidance on pricing or availability. If the product performs as advertised, though, it could be a huge boon to the tens of millions of people who suffer from sleep quality problems. I’m anxious to try it out. #2: Sharp made a big splash with its introduction of the first 8K television, the Sharp Aquos 8K, which will begin shipping in the Europe/Russia regions at the end of April. This beautiful 8K television packs 33.2 million pixels (and an incredible 7680 X 4320 resolution) and delivers an undeniably breathtaking picture, putting aside the content availability issues (specifically, the lack thereof) and high bandwidth requirements that 8K TVs face. This new, stunning TV will be priced at nearly $14,000, making it a decidedly luxury item. While 8K will most likely only become available on 65” sets or larger (so viewers can truly appreciate the resolution), Sharp made the good point that the placement of TVs in the living room has significantly evolved over the past 50 years. It is becoming much more acceptable for a standalone large TV to occupy an entire wall without being housed in a furniture cabinet. #3: High-end home appliance maker Miele pulled back the curtain on its new “smart” Dialog oven that actually “listens” as it cooks. It’s well-known that traditional microwave ovens use radio waves to heat up food, but generally in an uneven manner that produces less than desirable results (anyone who has heated a slice of pizza in a microwave knows what I’m talking about). Dialog’s value proposition is built around an approach that uses radio waves in a “smart” manner: monitoring how much energy the food absorbs, and responding by regulating the frequency of the waves, amplitude, and time. The end result, according to Miele, is that the Dialog cooks food more evenly and reduces cooking time by as much as 70%. 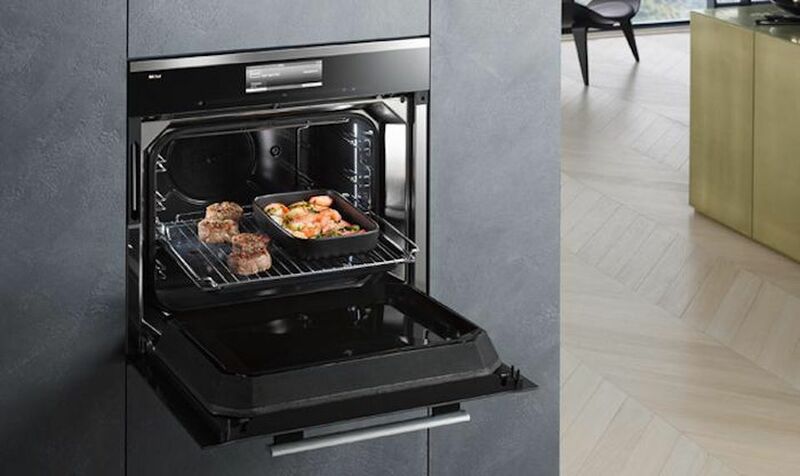 Before you get too excited, the Dialog oven will debut in Germany at the steep price of $9,500, and no timetable has been given for availability in the United States. #4: In the category of “that’s interesting but I’m not sure how consumers will respond” comes the Radionovelli Radio 4G. While Radionovelli is not very well known in the United States (it largely focuses on the Italian market), the company has a reputation for innovative home appliance, kitchen, audio and video products. 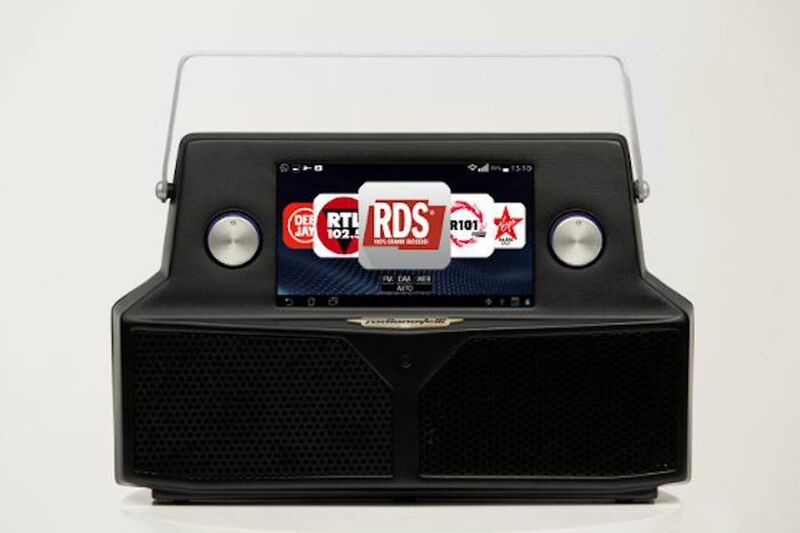 The Radio 4G is a portable “boombox” shaped device that offers 4G-based radio, Digital Audio Broadcasting (DAB) capability, a 7-inch touchscreen, very good sounding speakers, an integrated Webcam, and DVD player—all powered by Android. Since it is operating system-based, it supports apps such as YouTube, Spotify, and Skype. I’m not aware of any other similar products on the market—it could be well-suited for parties or to bring along on vacation. Unfortunately, it is only available in Italy currently for the not-so-friendly price of $1,220. Still, it is an interesting mobile entertainment platform and it will be fascinating to see how it performs in the Italian market. 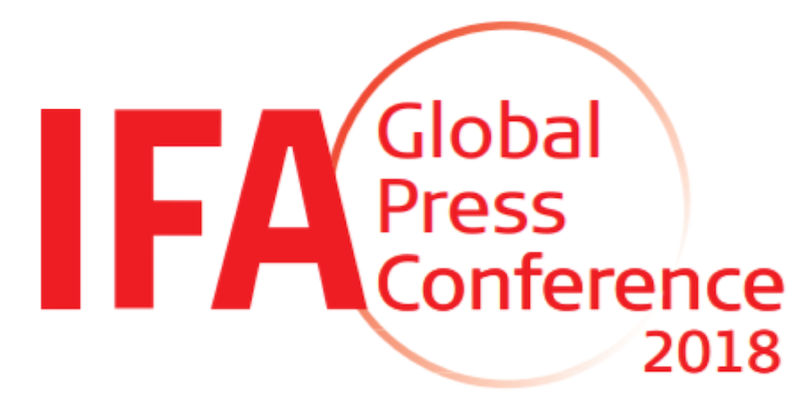 #5: The big, overarching news of the IFA Global Press Conference was a report from market research firm Gfk Global that worldwide consumer electronic sales increased nearly 4% since 2017, from $967 billion to $1.014 trillion. Leading the way were 4K UHD TVs (which reached $77.8 billion in sales in 2018, a 38% increase over 2017), smart speakers (which reached 150 million unit sales in 2018, a 230% increase over 2017), and wearables (which reached $28 billion, up 35% over 2017). Interestingly, revenue increases were often due to higher average selling prices (ASPs) on many popular devices. This indicates that consumers seem to be willing to pay higher prices for the most sought-after solutions (which is obviously music to the ears of consumer electronics manufacturers). There was an undeniable atmosphere of optimism hanging over the IFA event in Rome last weekend. It appears that the smart home, digital healthcare, and connected device markets are picking up steam in most global markets, and as bandwidth connectivity improves (especially in emerging markets), I think momentum will only continue to grow. This will only further encourage manufacturers to continue investing in innovative products like the ones I’ve detailed today. I look forward to seeing what the future brings.